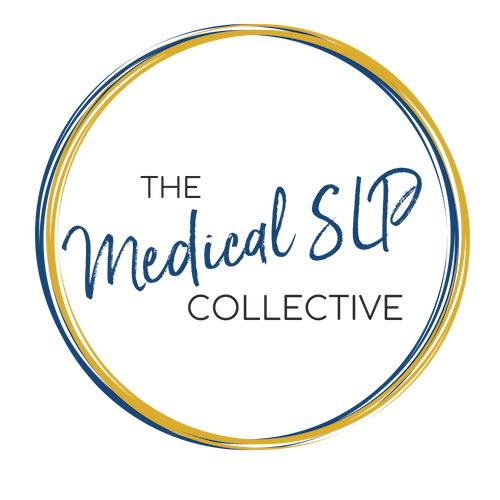 In this episode, we discuss how to transition to being a medical SLP the right and ethical way because there is a right and a WRONG way! We also discuss the ethics at both the state licensure level and with ASHA if caught practicing incompetently. Download Ep. 016 Show Notes!